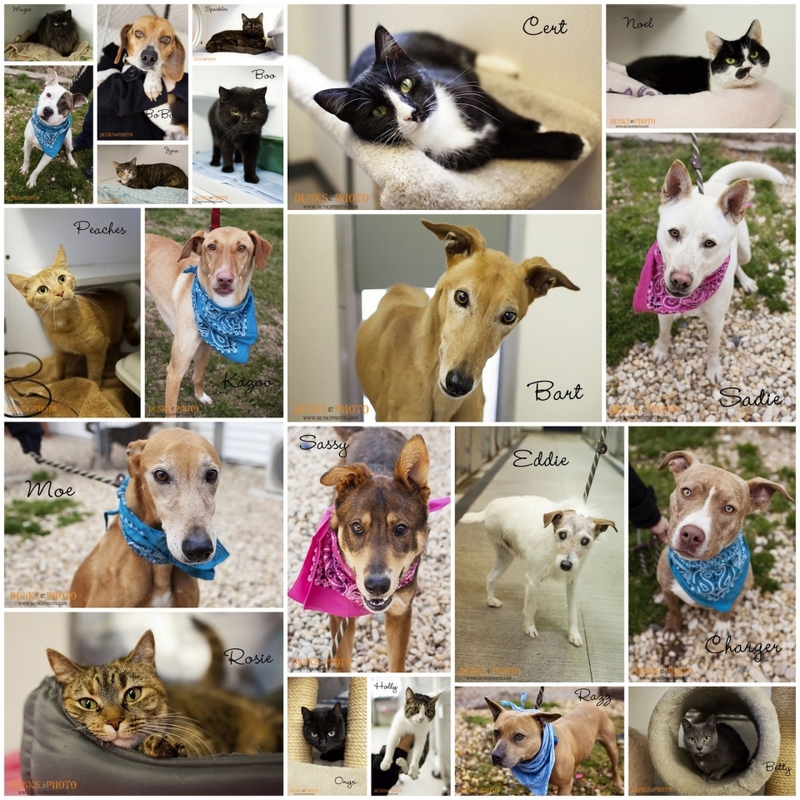 Check out March’s selection of adoptable pets at the Queen Anne’s County Animal Services, in Queenstown, MD! I love taking all these furry friends’ photos every month. These little faces want you to take them home! Feel free to click ‘Share’ with your friends, so they can all get a new home soon!